BT approved, unique all metal cable tacker driving both CT-45 and CT-60 staples through the same tool without the need for any adjustment. An industry first, the Tacwise Combi Cable Tacker is the tool of choice for many professional including BT installers. 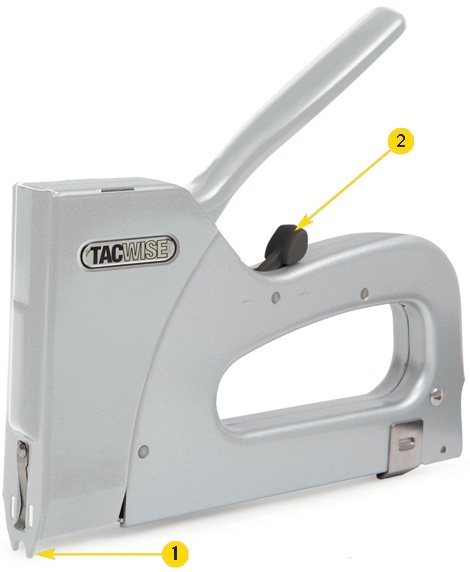 Allowing you to use one tool in place of two, the combi cable tacker will drive both CT45 and CT60 staples without the need for adjustment.